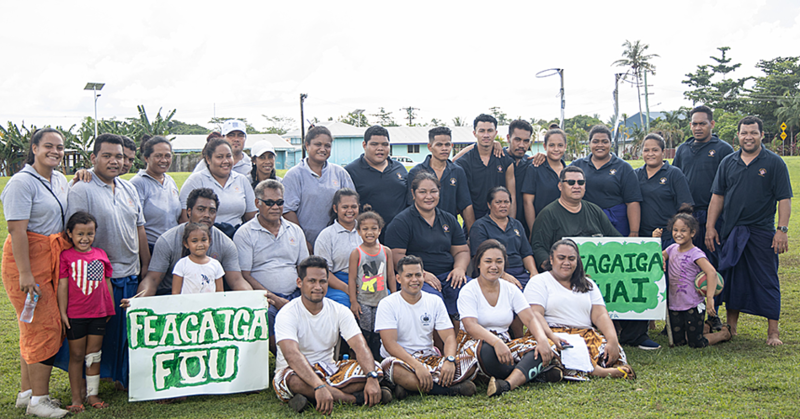 A team of Cabinet Ministers took the Golden Oldies team yesterday for a touch rugby match at Leifiifi. The Golden Oldies Rugby team is made up of few old pals with the goal of exercising and to stay fit. 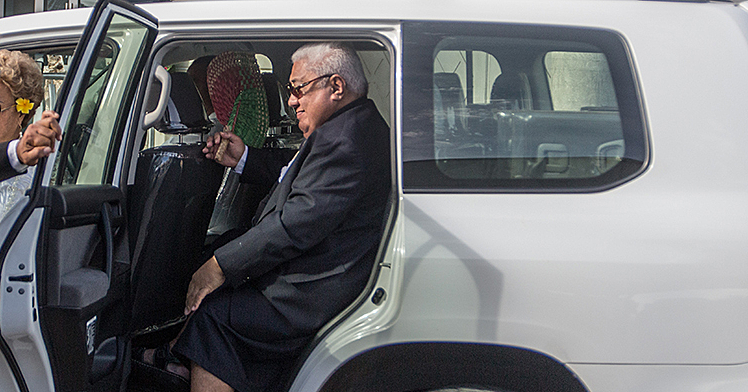 The Cabinet Ministers team featured former Manu Samoa, Loau Keneti Sio, and Afamasaga Rico Tupa’i. 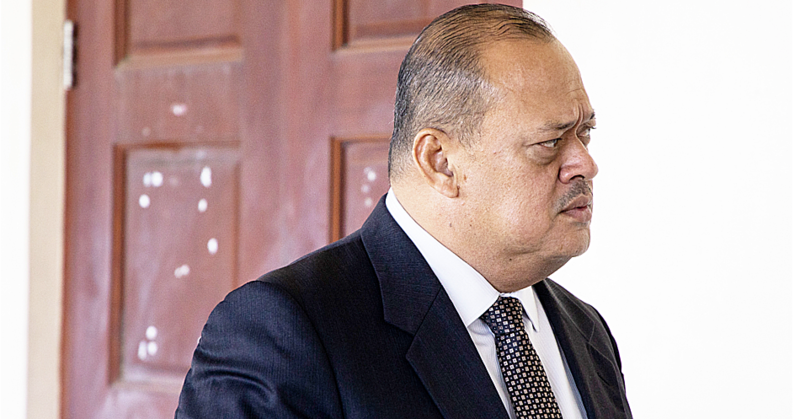 It included other former Manu Samoa players Tuala Matthew Vaea and Lilomaiava Taufusi Salesa. 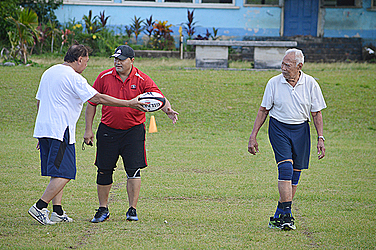 President of the Golden Oldies team, Lavea Tupa’imatuna Iulai said the game was both for fun and good health. He hopes the game will become a regular event.